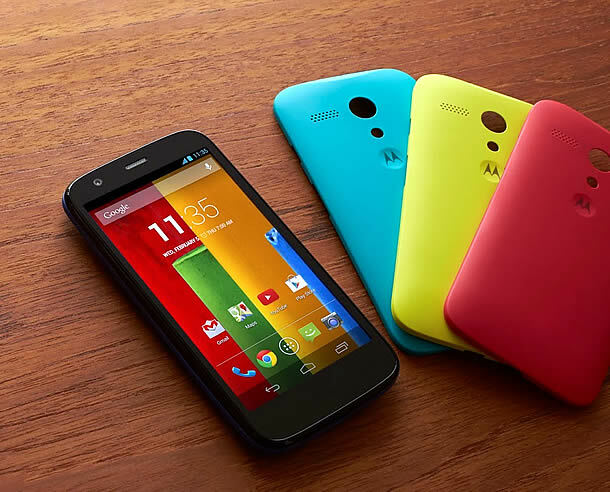 The Motorola Moto E is the new addition to Moto Series as there is Moto G already available for the users. The major reason of developing this handset is to ensure that people wishing to avail the smartphone within the price range under £100 can get their demanded priced smartphone. Of course, there are some sacrifices involved in the Moto E smartphone due to low price tag. The design of the Moto E resembles the design of its brother smartphone Moto G. The device has plastic body with removable back. 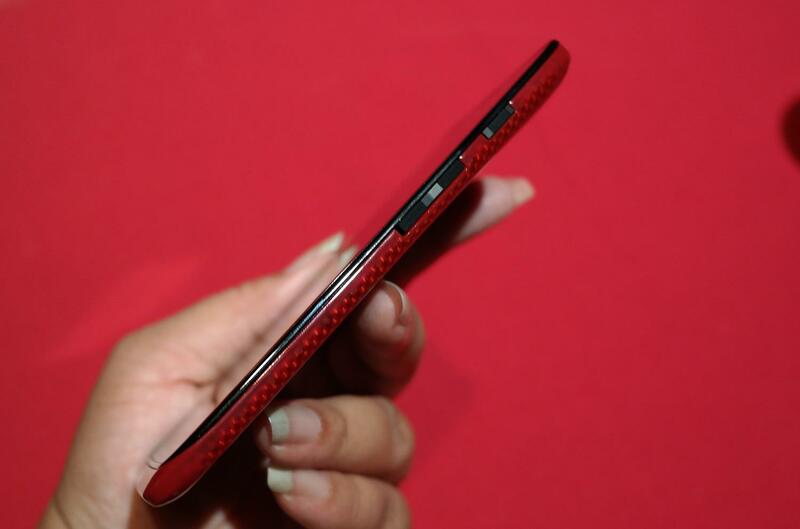 The smartphone is 12.3mm thick and is curvy designed phone rather than slim. But overall, a good device to hold in hands. The size of the screen is 4.3 inch. Gorilla Glass 3 is used at the top layer of the screen of Moto E and the core of the phone is having nano coating for giving the device splash resistance. 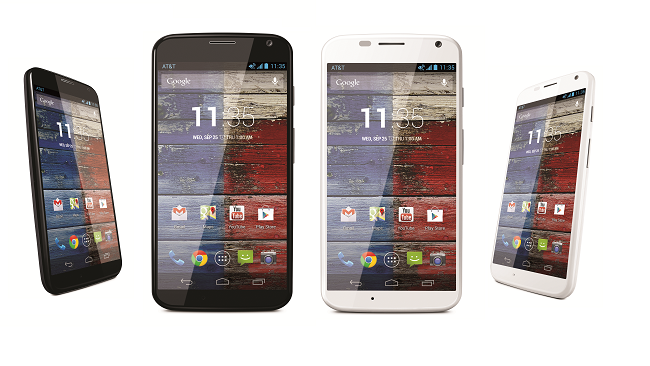 The Motorola Moto E has display screen of 4.3 inch with a resolution of 960×540 pixels. A reasonable amount of sharpness in the smartphone with decent amount of contrast as we have in ultra-budget smartphones. The screen performance of Moto E is quite amazing and is competitive to compete with other heavy budget smartphones like Samsung Galaxy Fame and Huawei Ascend G510. 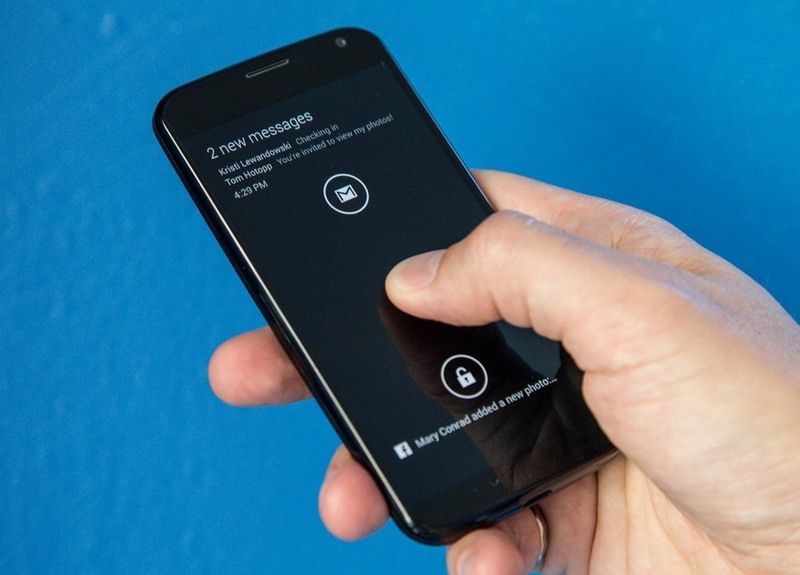 In Motorola Moto E, you will have the latest version of android as Android 4.4 and you will also be able to get updates about the newer version of android. There is 1.2 GHz dual core processor along with 1GB RAM. The overall performance of the device is great as compared with other smartphones with the same price tag. 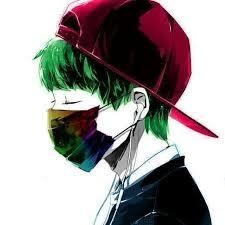 You will not feel any hanging process in the smartphone while playing different sort of android based games. But we can’t expect much from its processor as it is a smarty budget smartphone for best normal usage. There is no 4G connectivity available for customers. However, 3G connectivity is available. The major defect in this smartphone is that it doesn’t come with a front facing camera. But with a low price tag, it has decent rear camera of 5 megapixels. But for selfie fans, this phone will not be useful as they will not be able to snap pictures of their own through front camera. The battery strategy for Moto E is similar to Moto G’s. You will not be able to remove the battery as it will be fixed one. The battery of Motorola Moto E is 1980mAh, which is a healthy sized unit. You can avail the services of Motorola Moto E for two days by using the smartphone in light or mid-level usage. The battery timing is pretty decent one for the customers. Overall, Motorola Moto E is not a much exciting featured smartphone as compared with its brother Moto G. But with a price tag of £89 with latest android version, 5 mega pixel camera, powerful battery and 1.2 GHz dual core process with 1GB RAM is a best option for users who don’t want to waste money more than £100 for smartphone.